Welcome to Elite Engine Systems, Ltd! The experts at Elite have long known that superior racing assemblies begin with exceptional parts. We offer a complete line of precision engineered components for PORSCHE race engines. 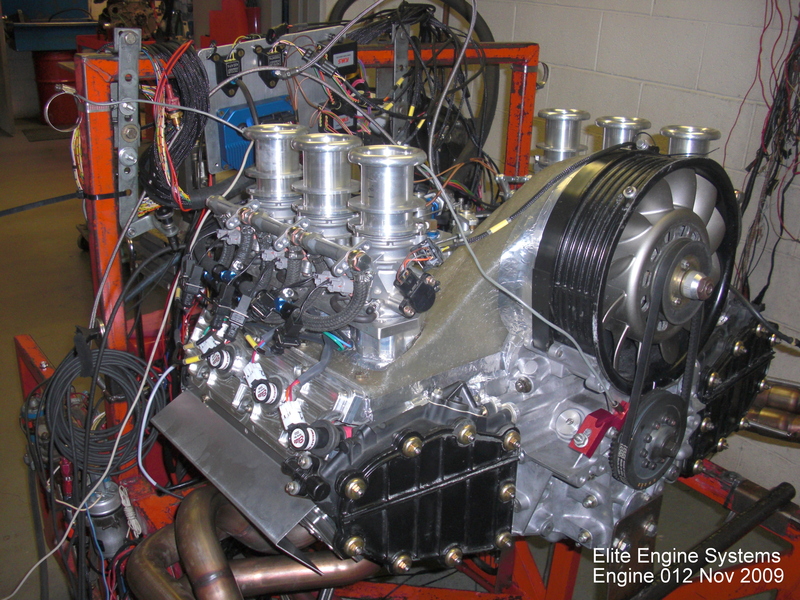 Dimensionally correct and constructed with superior material properties and stronger mechanical design, Elite’s products consistently produce the highest horsepower, flattest torque curves and longest operating hours between rebuilds. …because it does matter if you win or lose! 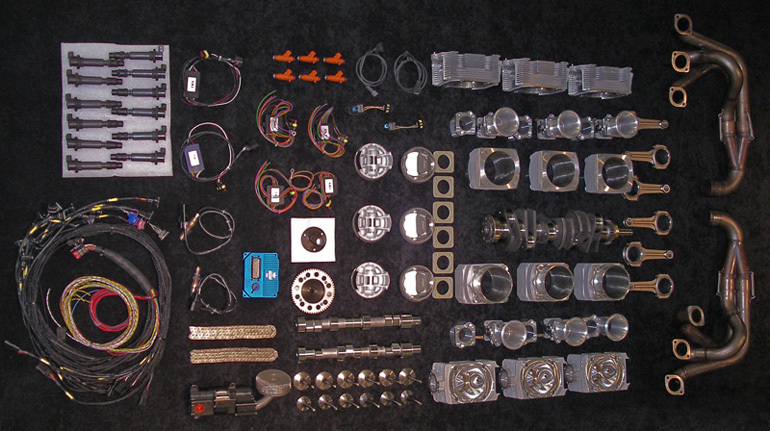 Assembled Elite Engine System Components!